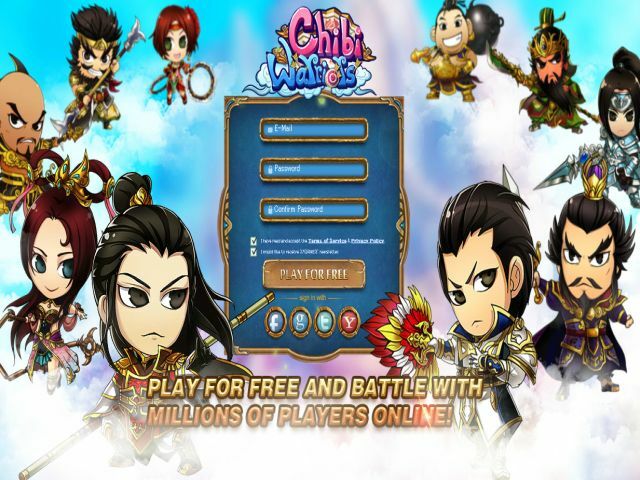 Global games publisher 37Games has released a new update for its successful adventure MMORPG, Chibi Warriors. This update introduces a set of new features that include high-level Pets, additional refining system and a new cross-server system. Pets System – Unlock at Level 60, players will have their choice between ten unique pets. Pet can be advanced up to Rank 10. Each time a Pet is advanced, a Spirit will be unlocked and passive attribute will be increased. When a Pet is advanced by 2 ranks, an active skill will be unlocked that can be unleashed upon unsuspecting foes. Cross Server Gold Mine – Unlocked at Level 75, players can fight against players from opposing servers and will be able to gain renown across the kingdom of Chibi Warriors. Spirit Refine – This latest version will bring fabulous new additions and updates for so much more fun. This system brings in a complete new way of Warriors upgrading. This ensures that every player can customize their warriors and their battle formations in the way that suits them the most. Among the newly-added features, you’ll develop a powerful set of skills, lead the charge in the epic PvP arena battles, and awaken more powerful warriors with the unique Chibi Warrior’s awaken system. A series of events not only in-game but also on Facebook will also be held to introduce players into the new systems. Chibi Warriors is a browser-based adventure RPG. Players discover, unlock, and customize heroes and pets to fight alongside them all while participating in hundreds of unique quests, activities, and events.